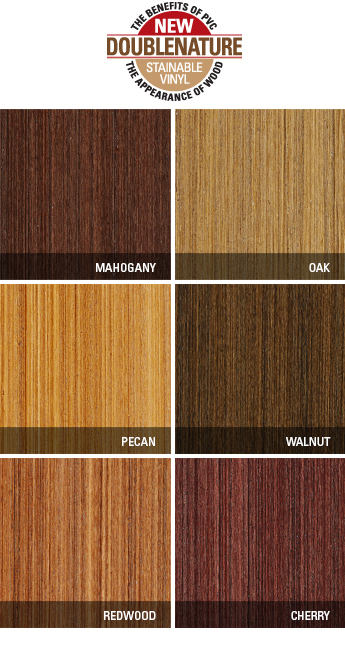 You’ve chosen the right window to make your home just the way you want; now it’s the time to pick the perfect finish. 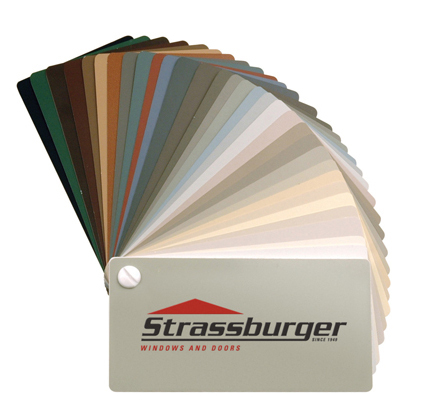 All exterior paint and stain finishes come with a 15 year warranty. All finishes are formulated to look better and last longer. Our own specialists apply the finishes in a controlled, dust-free environment. We only use water soluble materials so clean-up and disposal is efficient and doesn’t effect the environment. 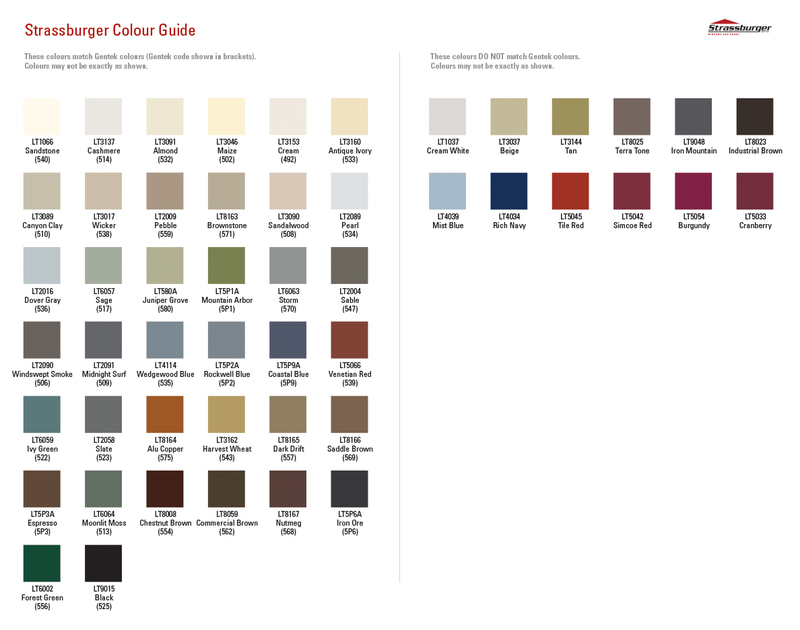 Click here to view our standard colours. Colours and finishes may not be exactly as shown. Please visit our showroom or contact your dealer to view a sample.